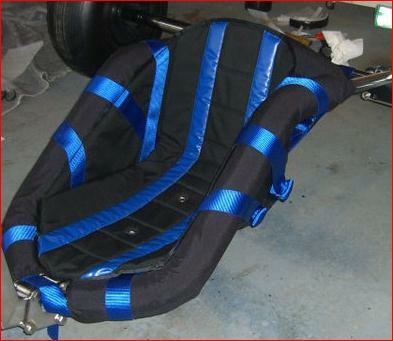 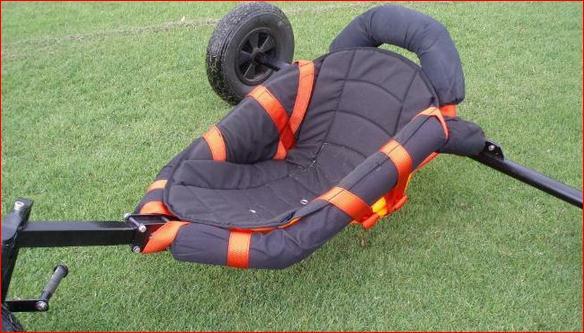 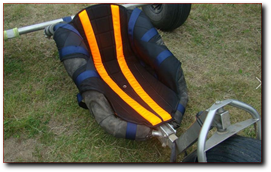 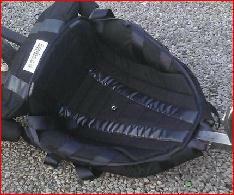 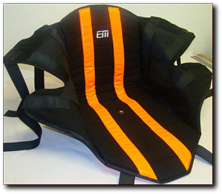 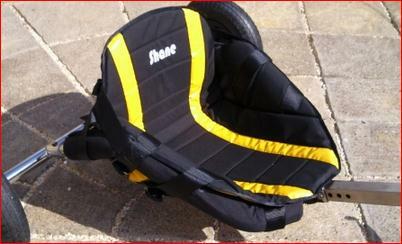 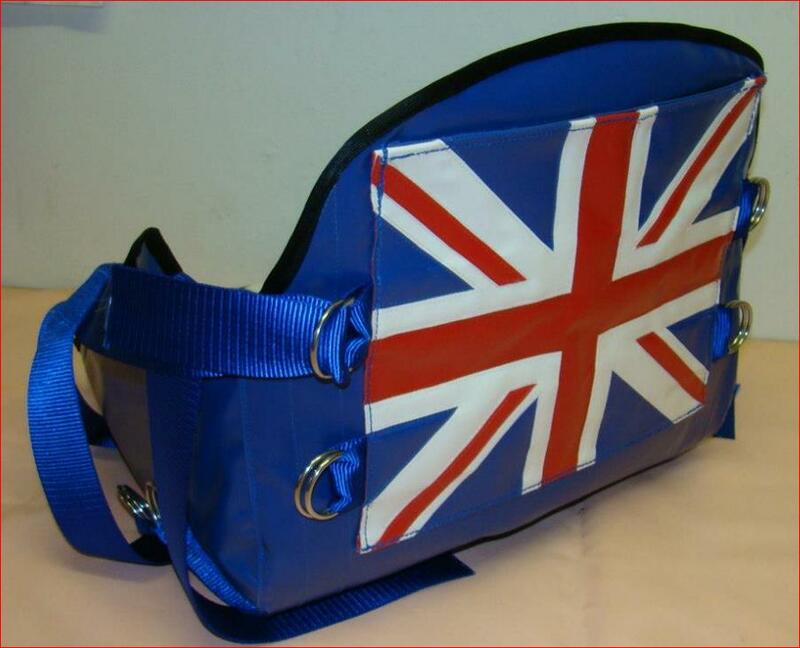 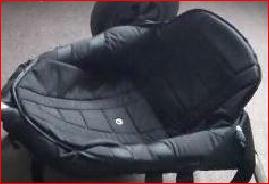 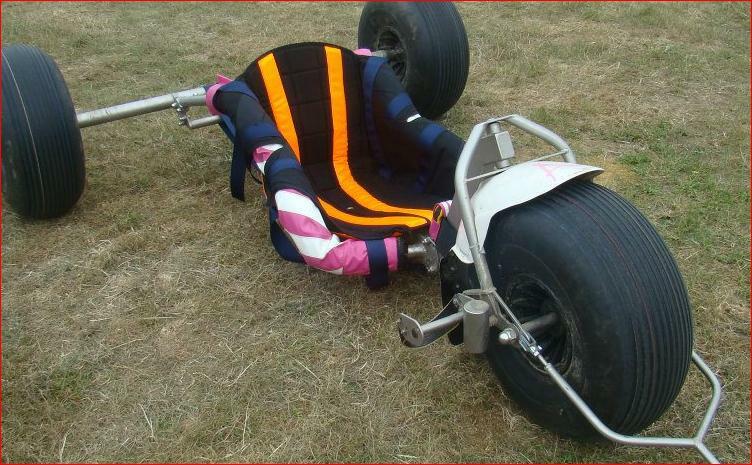 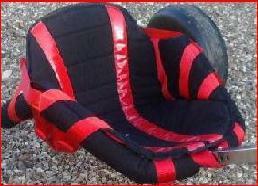 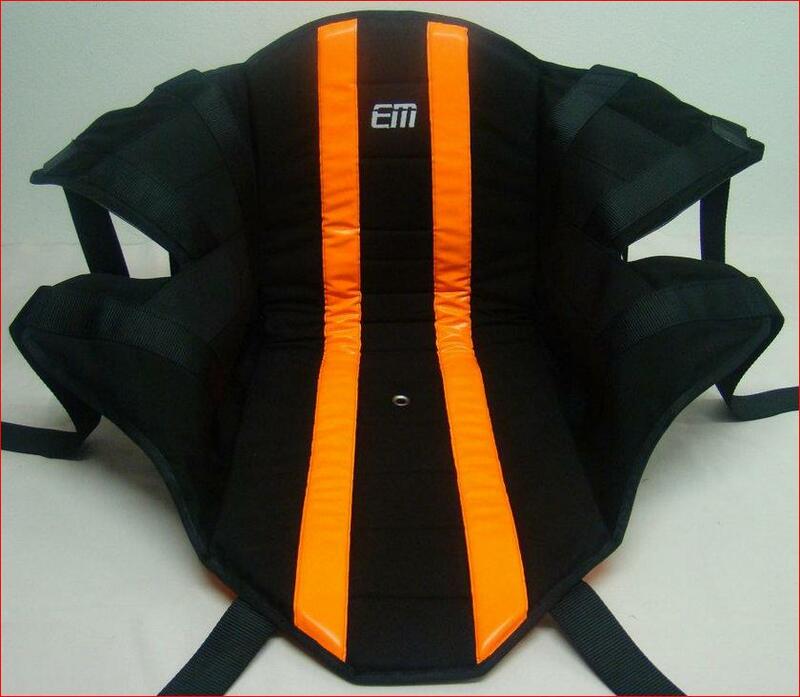 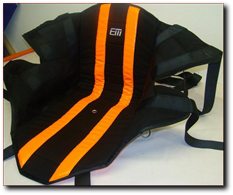 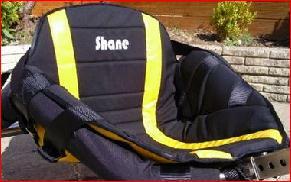 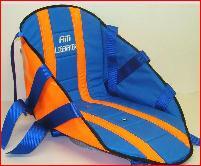 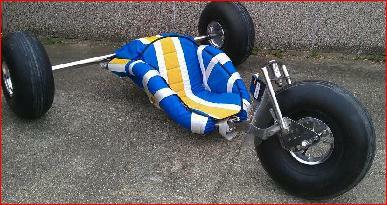 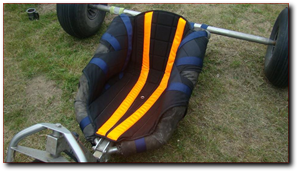 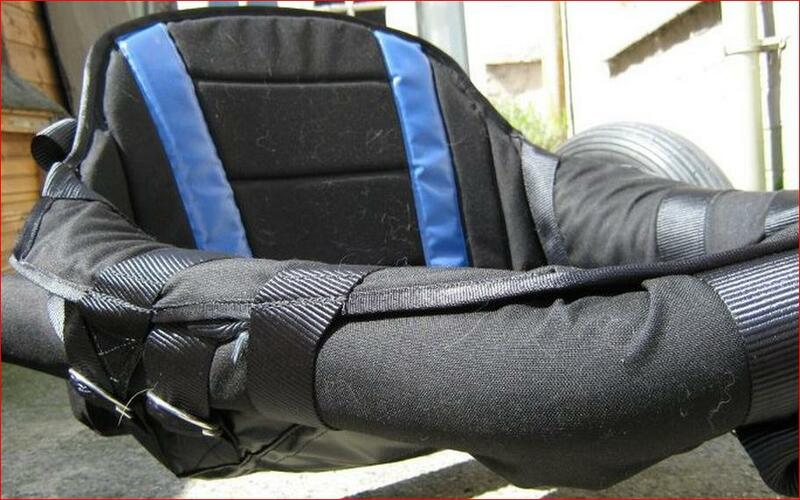 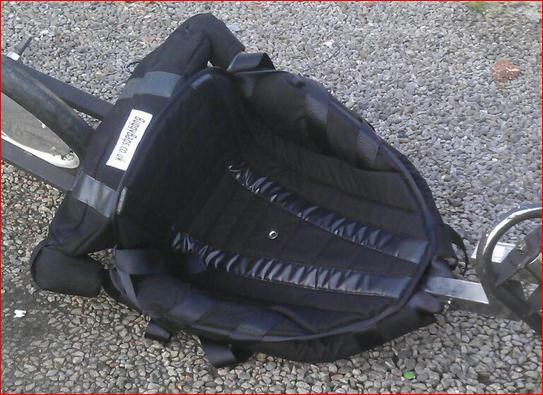 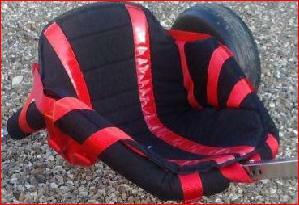 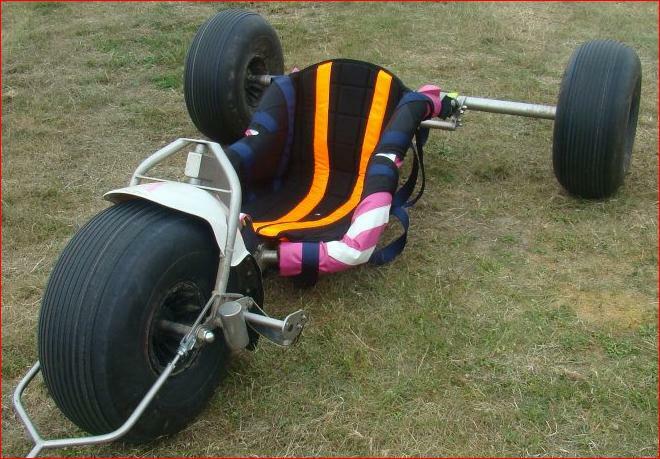 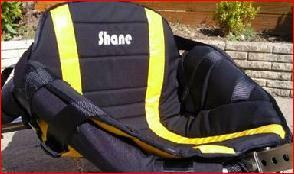 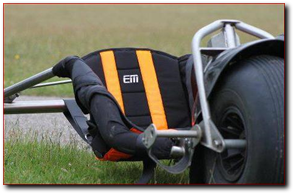 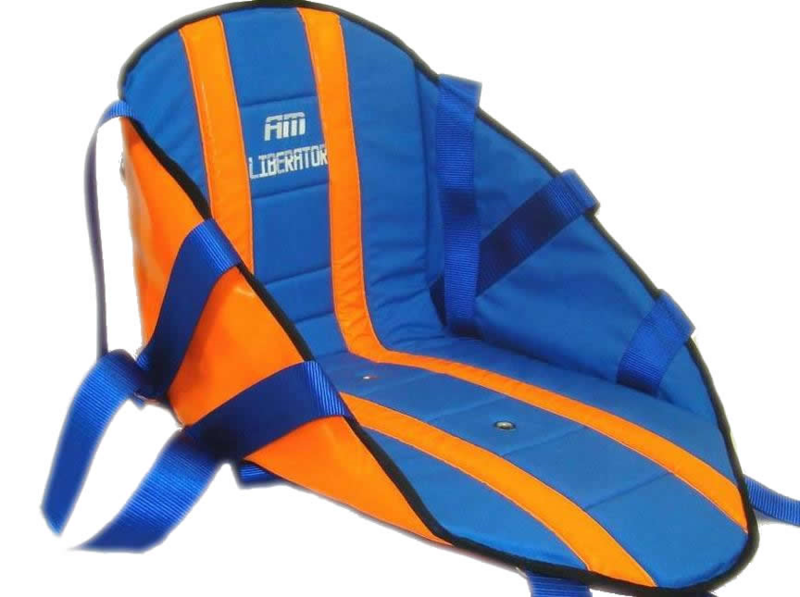 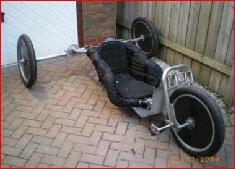 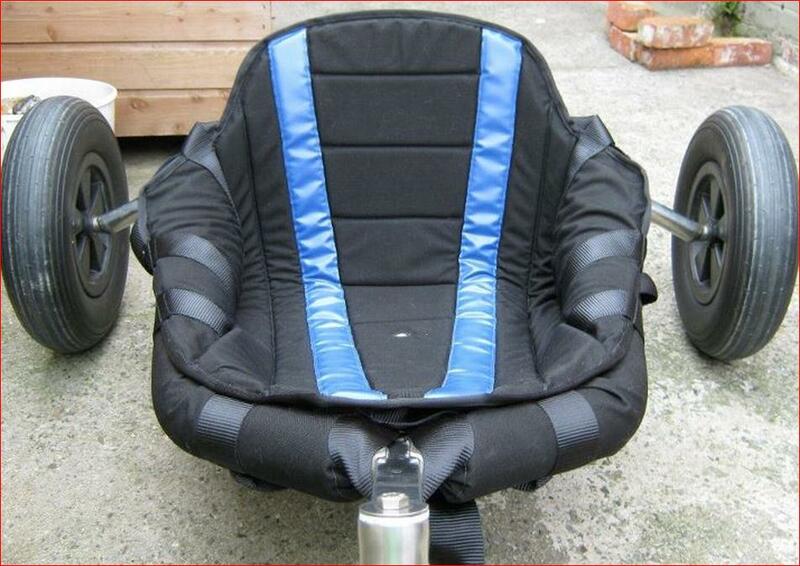 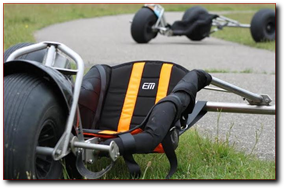 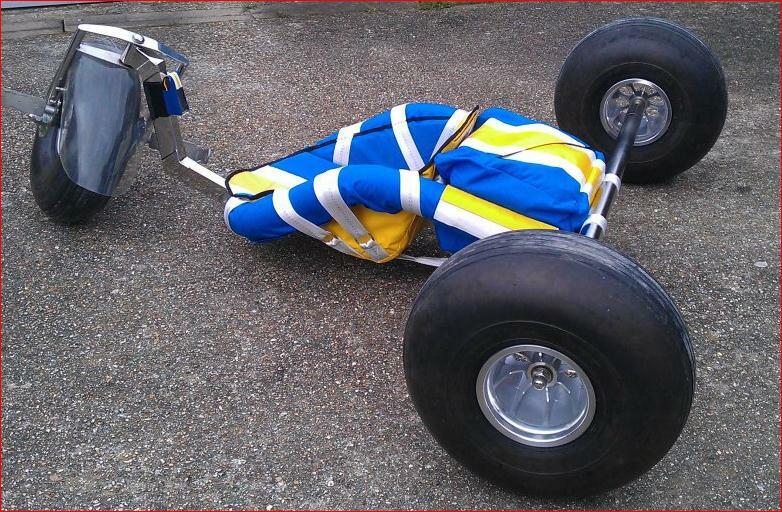 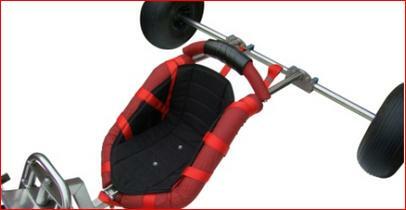 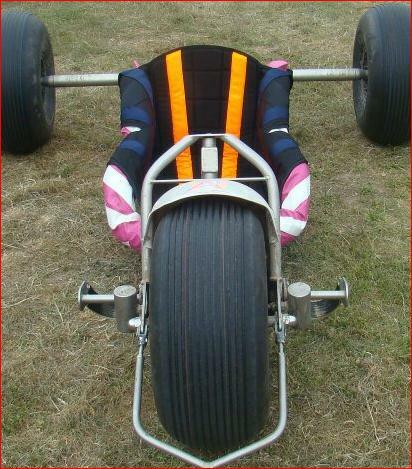 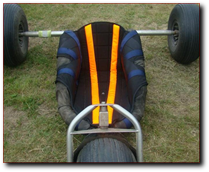 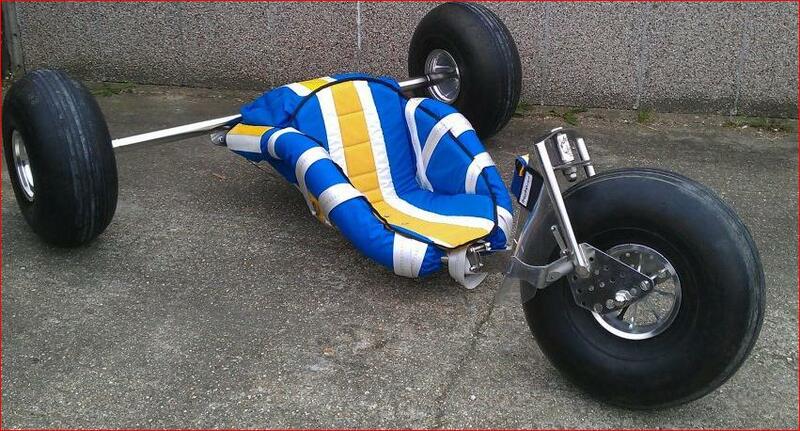 We can make Seats for almost any Kite Buggy, and if we cant we will have a go! 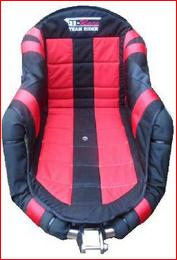 Designed to be very versatile in its fit. 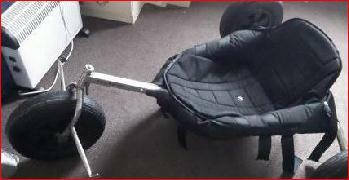 They thought it could not be Done! 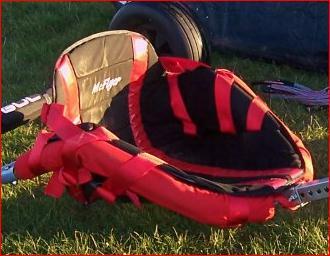 After many itterations, refining the design time and time again we finally managed to build maximum back support into Kite Buggies with shallower frames.